What Information Do I Need to Qualify for a New Home? What Information Do I Need for the Home-Buying Approval Process? Learn more about what you need for the home-buying approval process in this 15 second video. 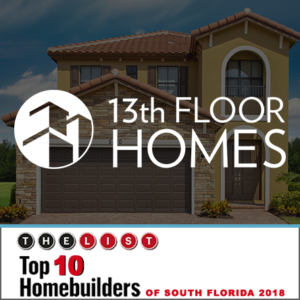 13th Floor Homes has the answers to your all your home buying questions. Have a question for our next video? Text it to 954-376-3226 and we will answer it! Click here to text us your question! How Simple is the Approval Process for Buying a New Home? What is the Benefit of Using a Preferred Mortgage Lender? What is the Benefit of Buying a Home vs Renting? How Much Money is Needed to Secure a New Home? Why Are Millennials Buying Homes in Droves? 9 Out-of-the-Box Ways to Save for a Down Payment! Architectural pictures may be from other 13th Floor Homes developments and are displayed as they depict similar architecture and lifestyles. All dimensions, specifications, artist's renderings, features, prices and availability subject to change.